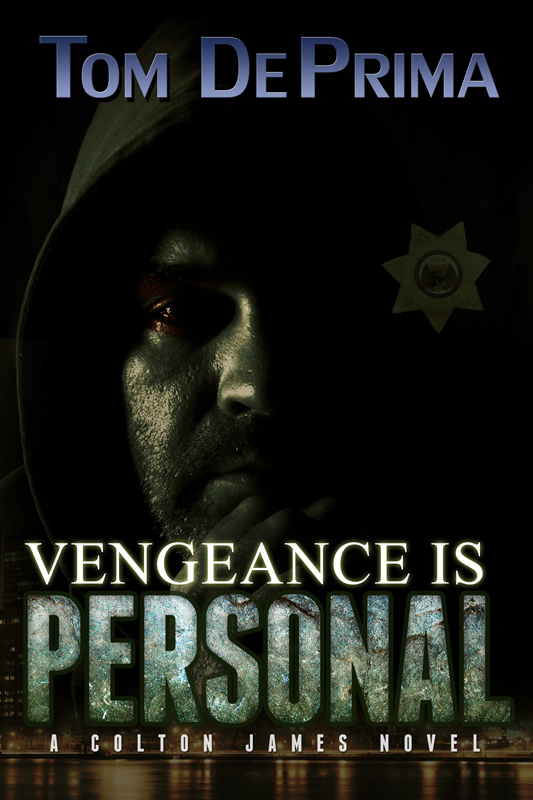 Vengeance Is Personal, the Colton James sequel to A World Without Secrets will be published on November 15th, 2015. It's currently available for pre-order on my website, and I hope to have it available for pre-order from Kobo, Apple, and Barnes & Noble within a few days. Colton knows he can't count on any support from the Bureau, so the only answer might be to take a temporary leave of absence. The big question is: how do you exact vengeance with several different government agencies keeping the Delcona mob under round-the-clock surveillance. Formats available for pre-orders on my website include: Mobi (Kindle), PDF, and ePub. The pre-orders available from other websites are, as always, ePub only.